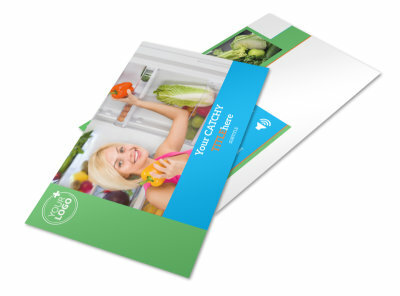 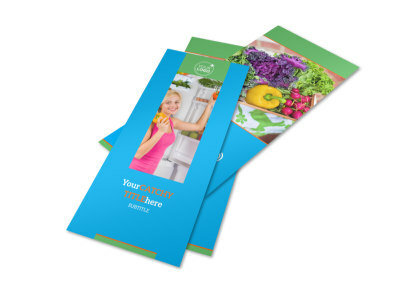 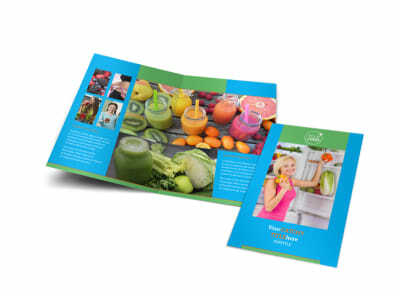 Customize our Nutrition Education Flyer Template and more! 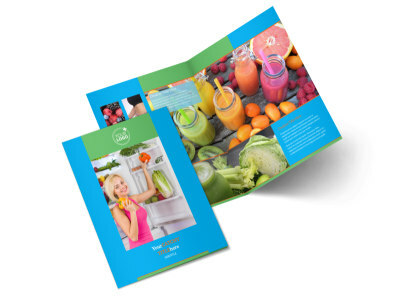 Advertise a course or seminar on nutrition with nutrition education flyers you make yourself with our online editor and templates. 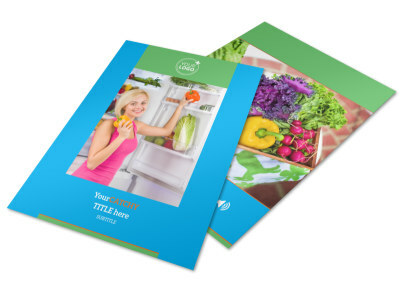 Modify a template by adding relevant images, compelling text, and more. 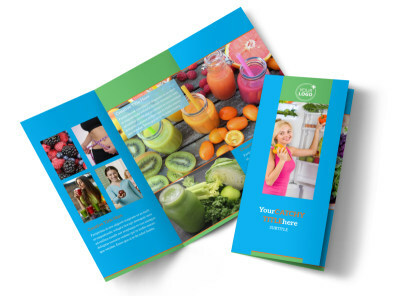 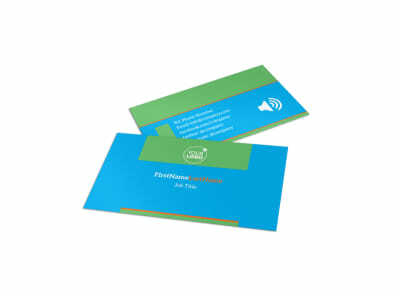 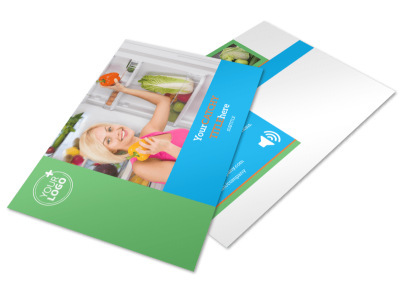 Print your flyer from anywhere when you’re finished designing it, or send your files to our printer for an expertly printed product.